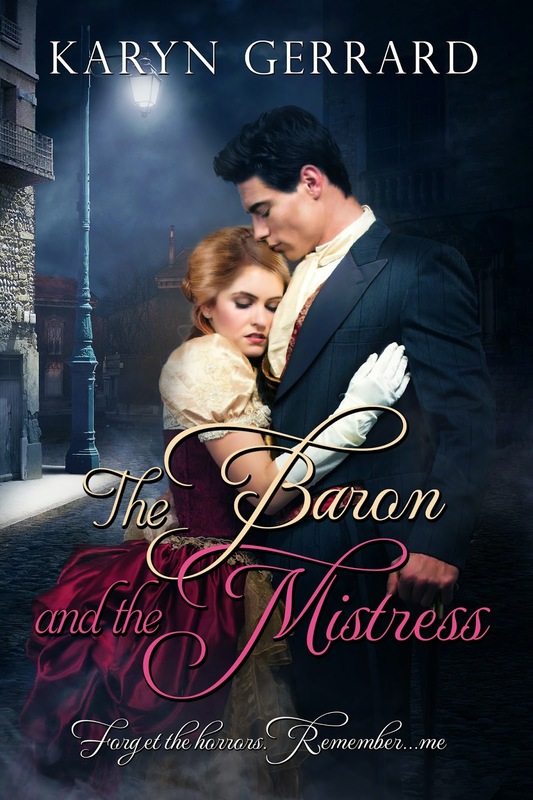 Welcome to Karyn Gerrard – Spotlight on The Baron and the Mistress | bevieann61's Blog. about books!!! I’m very happy to welcome Karyn Gerrard today, as she shares details about her latest release, and lets us have a peek at an excerpt. This novella sounds delicious, and I’m looking forward to reading it. Enjoy! Wenlock, this is a haunting vision of beauty and wretchedness.